Fast-rising Dutch house duo Silque return to their beloved STMPD RCRDS this month with the latest in a long line of dancefloor smashes for the label. A powerful slice of house music, I Feel is expertly crafted to ensure maximum dancefloor impact. Gently distorted kicks pump and thump in all the right places; sharp percussion provides the counterweight; deft little snares provide a swung rhythm. A classic house style vocal enters in the break as the nagging synth riff teases into focus. Big snare rolls and tribal drum fills launch us towards the drop where wide, stomping bass tones force their way into action. The energy is on a tech house tip, but there’s more colour and soul going on here. Extra layers of percussion pick the groove up further, and a swirling, filtered breakdown gives a little injection of disco flavour. With its driving rhythms and unrelenting synth sounds, it’s a veritable dancefloor juggernaut. 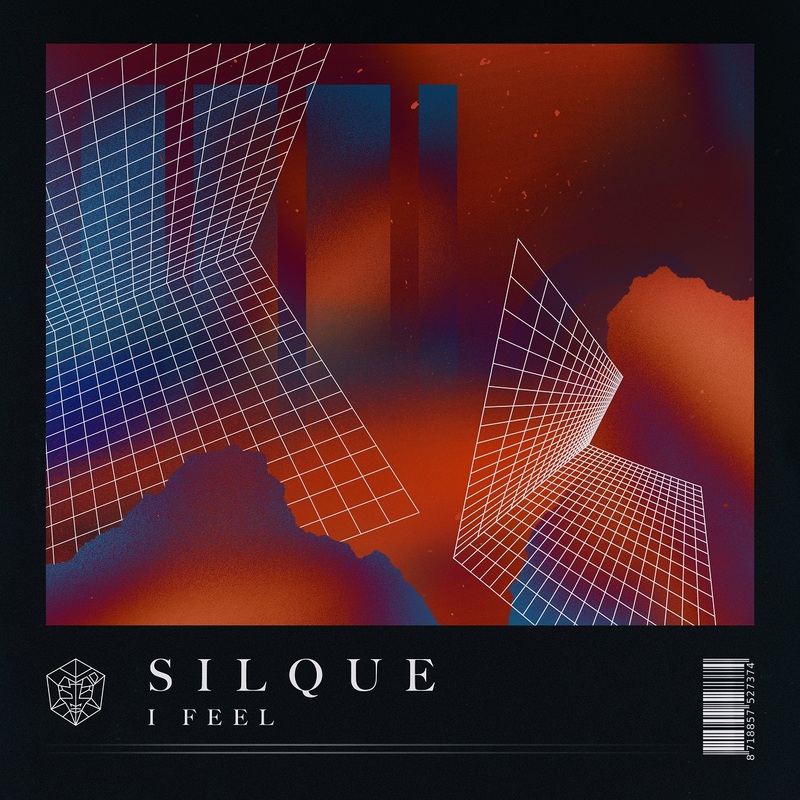 Silque also count remixes for Martin Garrix and Marcel Woods to their name, plus a release on Toolroom Records. With support for their music coming from Annie Mac, Shiba San, Felix Da Housecat, Nic Fanciulli and more, they are clearly ones to watch.